Bring the action ultra close. 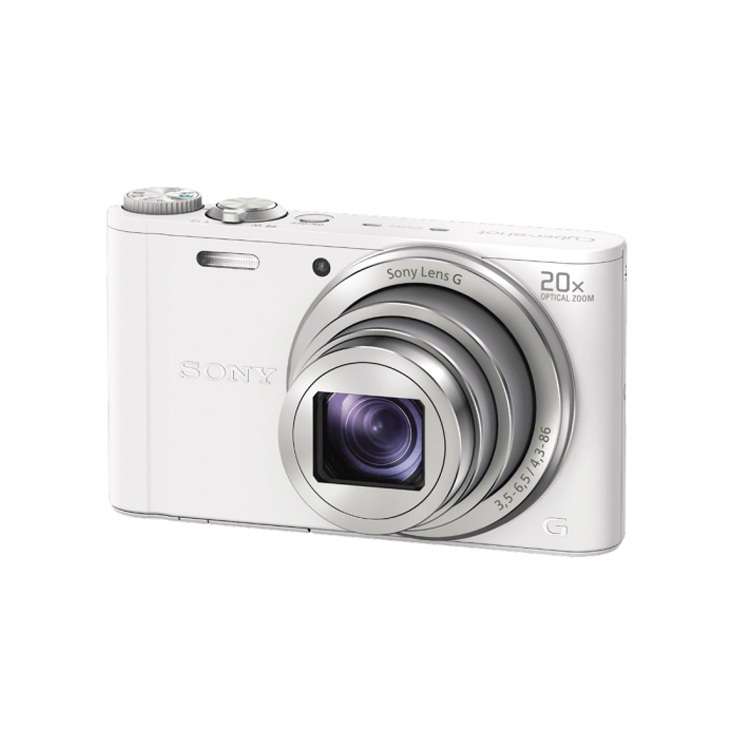 This Cyber-shot® WX300 camera makes it a breeze with remarkable 20x zoom—all in a pocket-friendly, compact design you’ll want to take everywhere. Easily share your photos and videos on Facebook®, YouTube™ and more with wireless transfer to your smartphone or tablet. Plus, with extended battery life, you can shoot up to 500 pictures per charge—so snap away all day with battery life to spare. 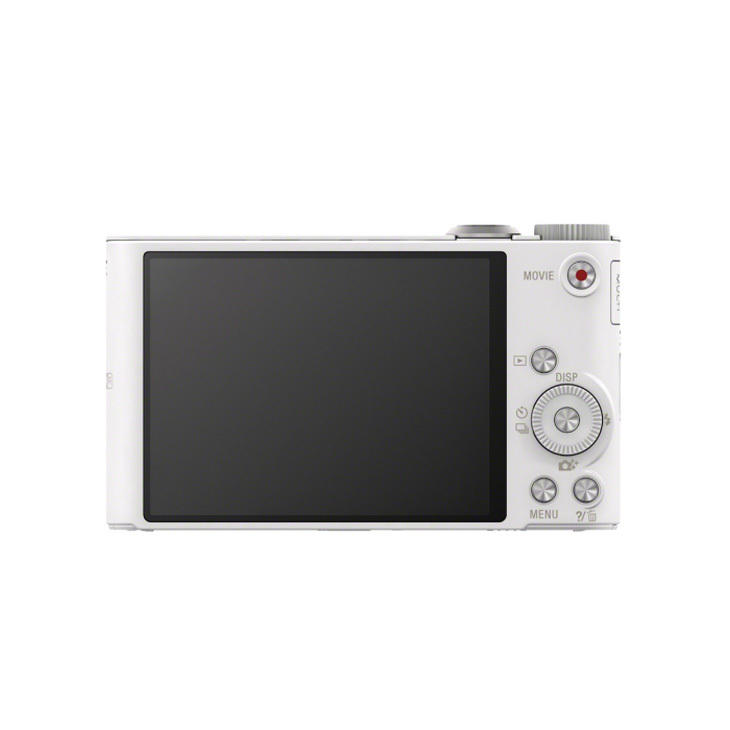 With a 18.2-megapixel Exmor R CMOS sensor, capture high-resolution images that take full advantage of the camera’s high quality G lens. More pixels means you can enlarge, zoom in and crop your photos without losing detail. Advanced processing technology reduces noise and graininess for incredibly crisp, clear images—even in challenging low-light conditions. The camera WX300 fits in my shrit pocket and takes a very steady picture. The picture quality is better than an iphone. The movies are better than my camcorder. Easy to Wi Fi down load to the computer. Plays great from a Sony blue ray dvd player to a Sony Bravia televison. The charging port / computer port on the camer is smaller than my other Sony cameras. The best resolution for distant zoom pictures with low light capability. Easy operation. the Wi-Fi is great to transfer pictures to smartphone or tablets then send by text messages, email, and Facebook. 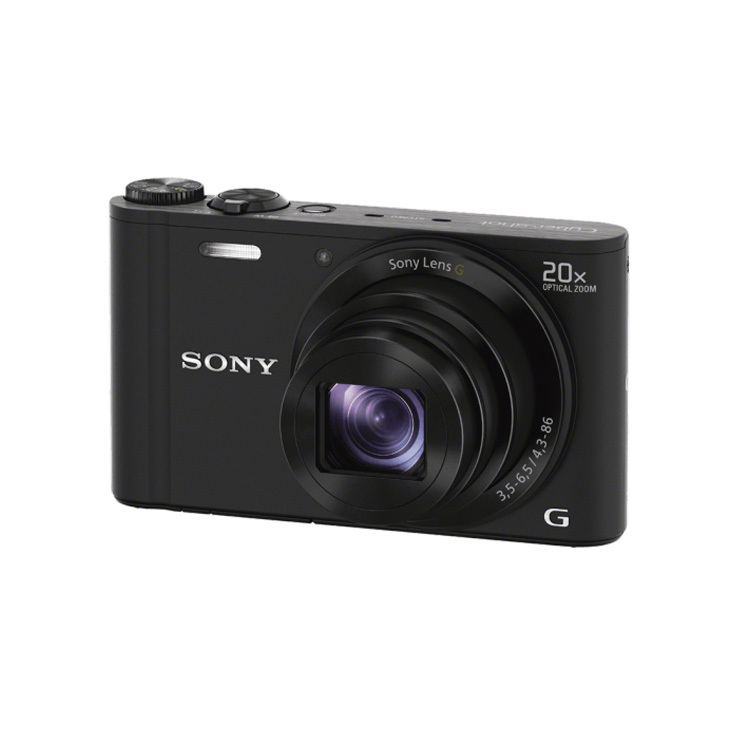 Never leave home without this super handy high performance camera. The Sony DSCWX300 Camera is the worst camera I have ever owned. I had it for less than 3 months and it started to malfuinction…the camera could not take photos. I called Sony and they would not refund my money…it’s less than 3 months old!!! I have used Sony’s for a long time and never had a problem…I guess the quality has really dropped!!! 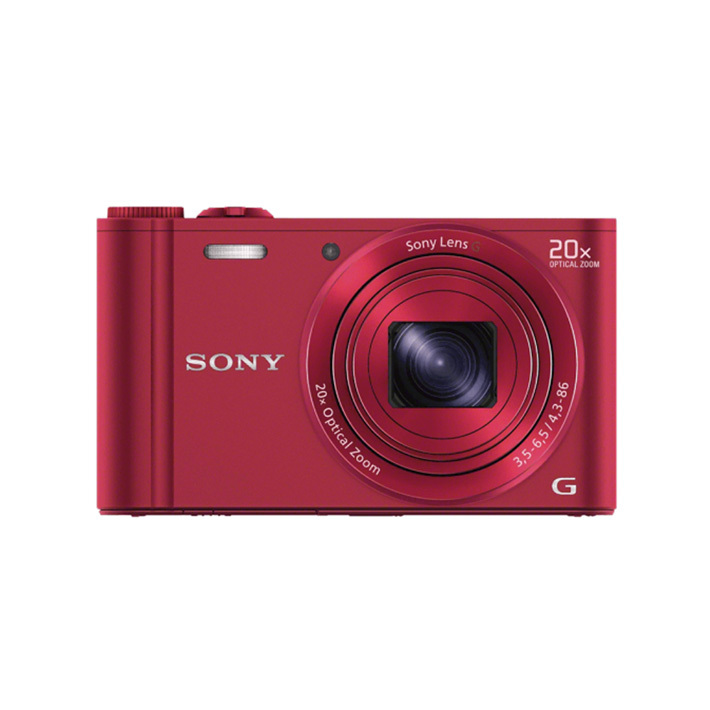 Again, I will never buy a Sony again and I would not advise anyone to buy this model !! The camera looked like it would be something I’d really enjoy with it’s long zoom range and small size. 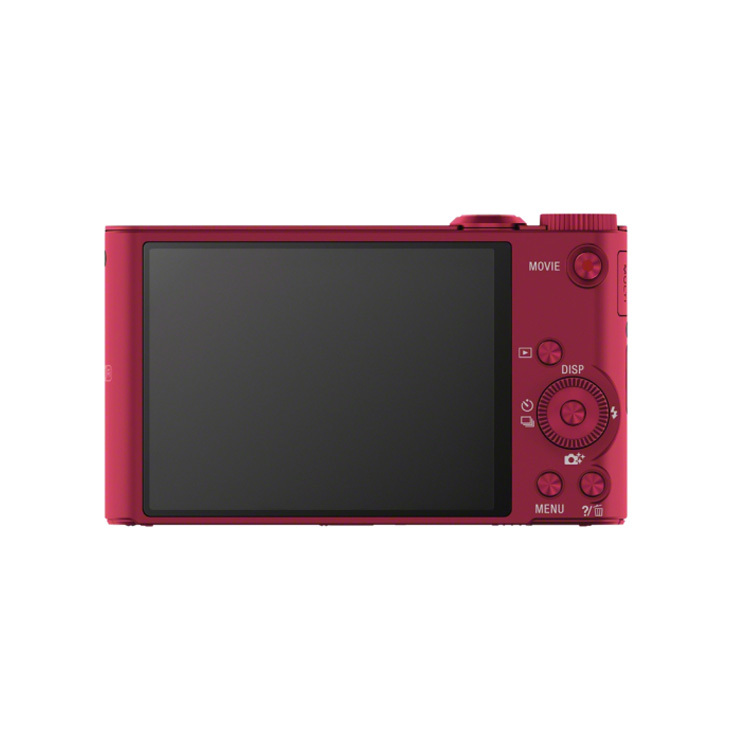 I really like my NEX camera, so I thought this would be a nice pocket camera. BUT, I found two things wrong with the camera. #1, it seems to have a slow processing time. #2, there’s no way to turn off the “Auto Preview” after each picture. The second issue is much more important that the first. I can’t believe Sony would leave that function out! Oh well, it’s getting returned today. This camera is great, it’s portable, fairly fast, and with great images using auto; this is the camera for people who just don’t want to think about the image (that’s what a Nex or dSLR are for), they just want a good image. The wifi feature, connected to your phone for remote pics, is a great feature. My wife didn’t think she would care about that feature, turns out it’s her favorite feature. 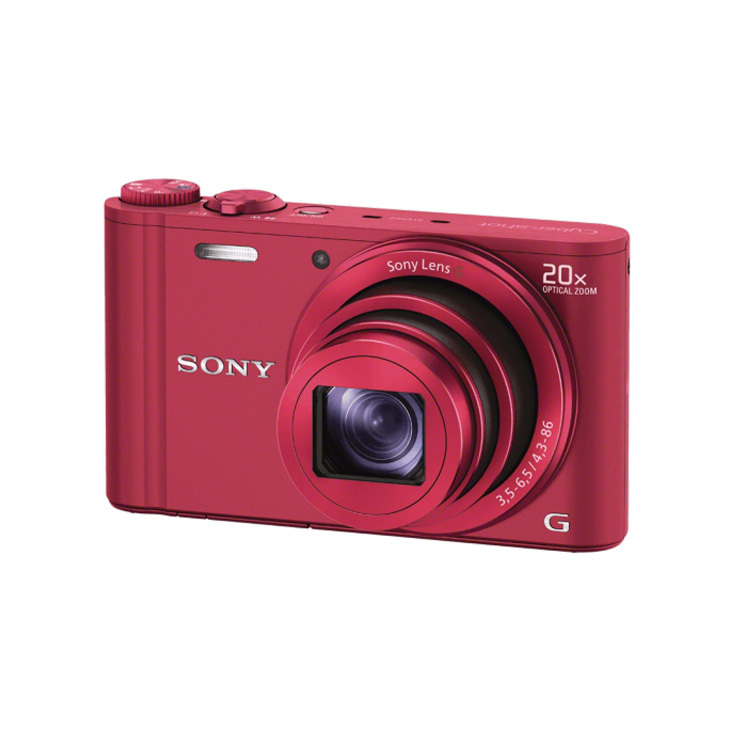 The zoom is great for distance images, and the quality of the images is quite nice, with great color and resolution. The only knock on the camera, is the overall speed of the camera; the camera doesn’t process images as fast as she would like, but this is a minor complaint on an otherwise great camera.